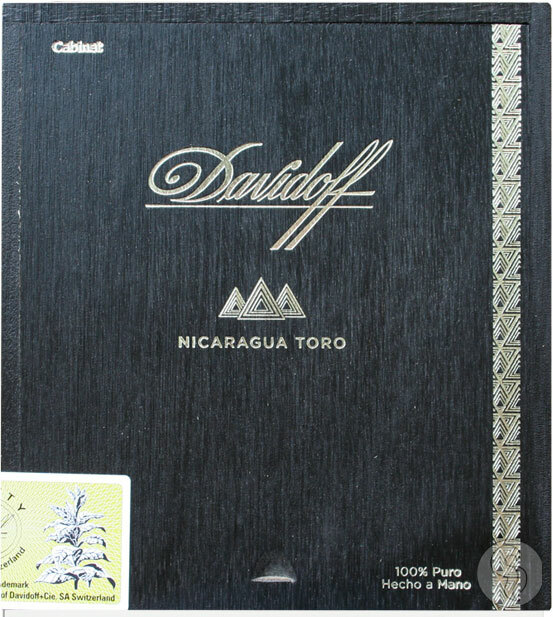 In an unprecedented move for Davidoff of Geneva, the company which is today synoynomous with the Dominican Republic, has released their first Nicaraguan puro. The new line features three vitolas -- a Short Corona, a Robusto tubo, and a Toro -- which emcompass tobaccos from all four of Nicaragua's main growing regions. Each cigar is wrapped in a decade-old Habano Rosado leaf, which caps off a blend that has all the trademark sophistication synonumous with the Davidoff brand. Medium in body and extremely complex, expect delightful notes of wood, all-spice, cream, and toffee. 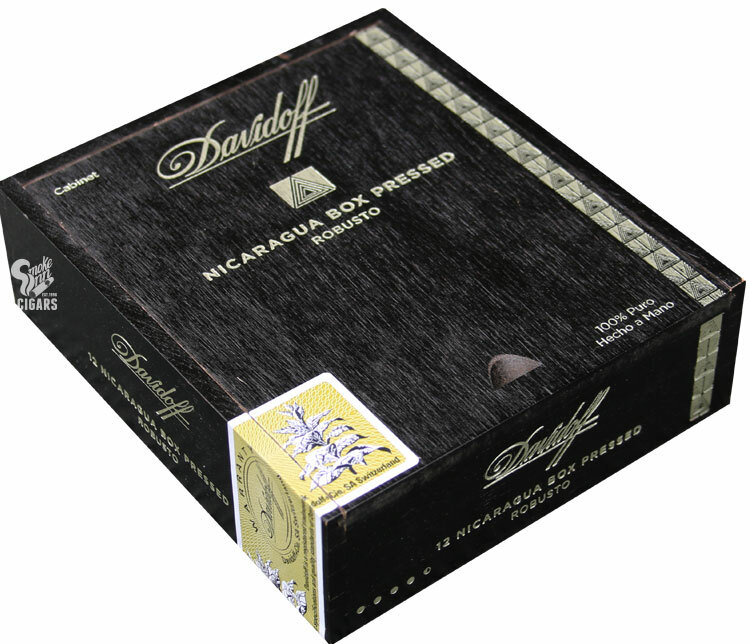 All new for 2016, the Davidoff Nicaragua Box Press available in robusto and toro!